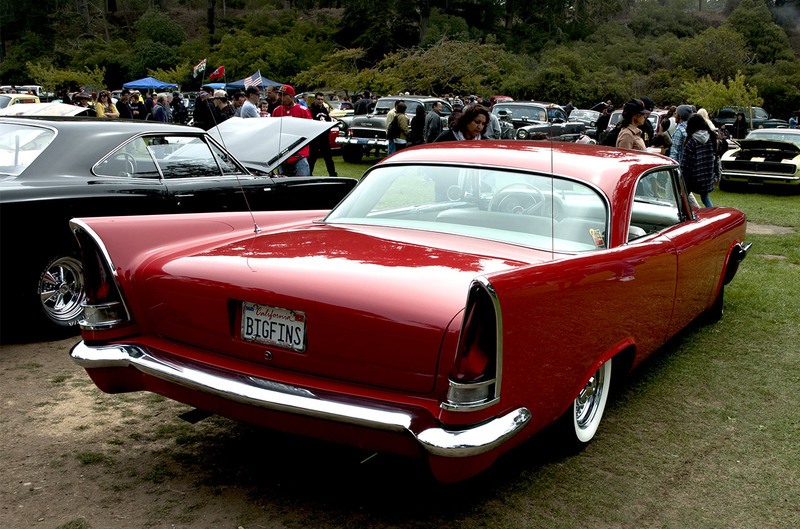 Jeremy and I visited Jimmy’s 24th Annual Old Car Picnic at the Golden Gate Park in San Francisco. 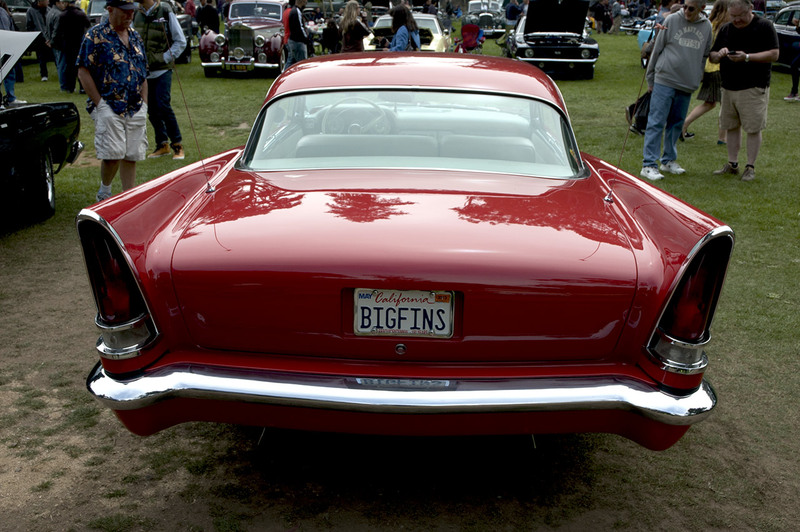 I’ve been dying to interview owners of some of these cars. 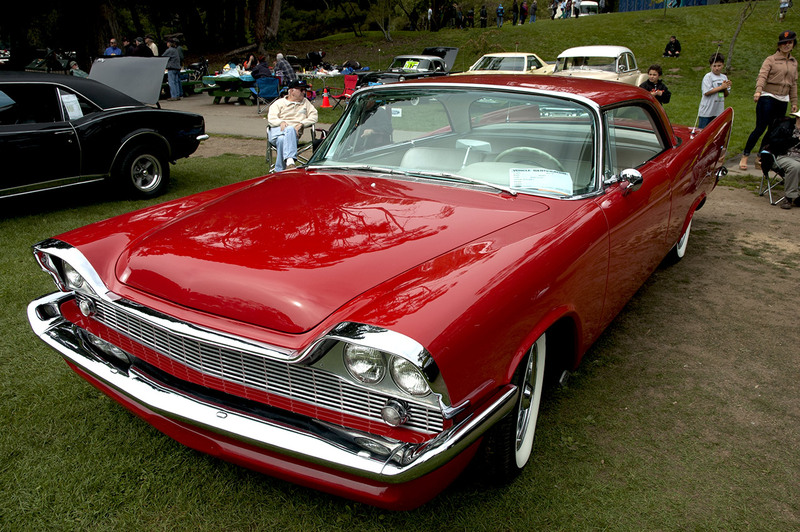 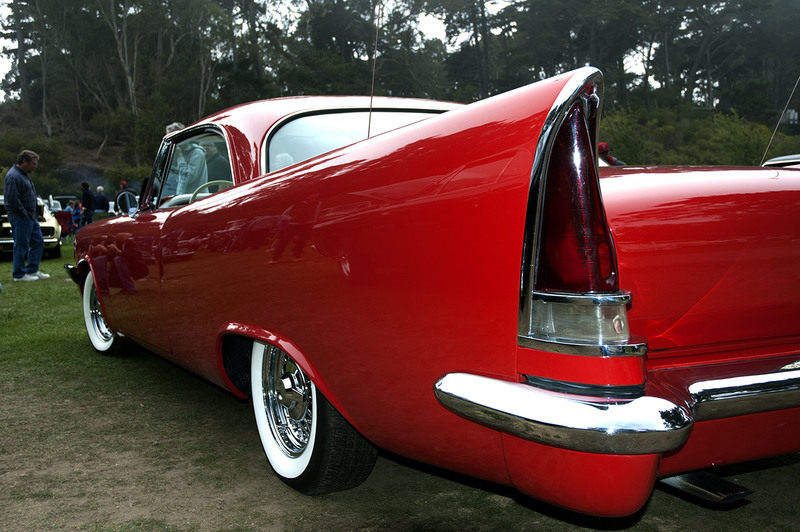 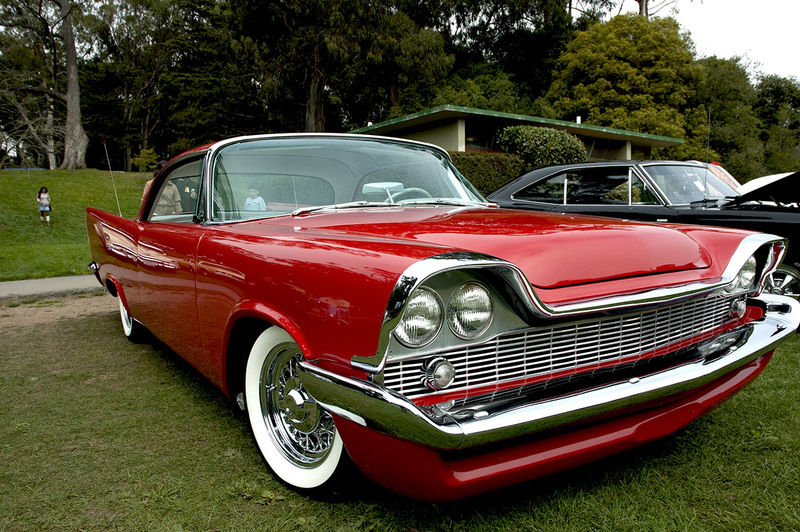 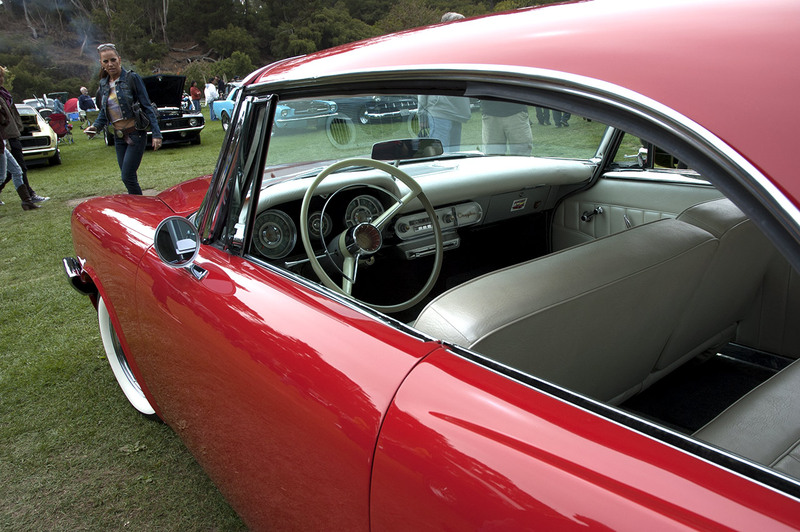 My first attempt at this is with Chuck Cushner – owner of a stunning ’58 Chrysler Windsor.